Eight Australian publishers, rights managers and literary agents will travel to New York City from 4 to 8 June this year as part of the Australia Council’s New York Publishers Program 2018. The eight successful applicants selected for the program are: literary agent Alex Adsett of Alex Adsett Publishing Services; Allen & Unwin publisher Annette Barlow; Fremantle Press CEO Jane Fraser; Giramondo commissioning editor Nick Tapper; Pantera Press rights manager Katy McEwen; literary agent Gaby Naher of The Naher Agency; Hardie Grant Egmont publisher Marisa Pintado; and Text Publishing rights and export coordinator Khadija Caffoor. The delegates will participate in a five-day program of industry meetings, marketing briefings and networking opportunities. Wenona Byrne, director of literature at the Australia Council, told Books+Publishing the program is designed to help Australian publishers and agents broaden their networks and gain knowledge of the North American market, with the ultimate aim of increasing North American rights sales for Australian authors. ‘The specific program of activities has been designed with the needs of the individual participants in mind, to help them navigate and access the world’s largest book market,’ said Byrne. For Fraser, the North American book market offers great opportunities despite being difficult to penetrate for small independent publishers such as Fremantle Press. ‘Our budget just doesn’t stretch to travelling overseas for trade fairs at the moment so we rely on the representation by our agents in Europe and Asia … I’m really keen to seek out North American-based agents to work with in the same way,’ said Fraser. 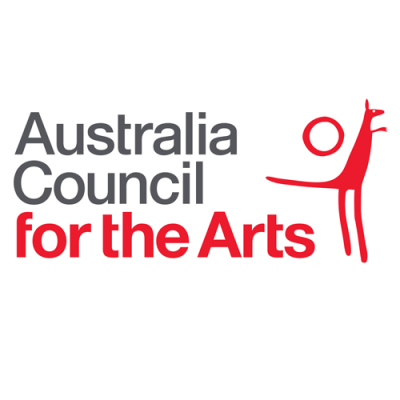 As previously reported by Books+Publishing, the Australia Council announced the inaugural New York Publishers Program in late 2017.